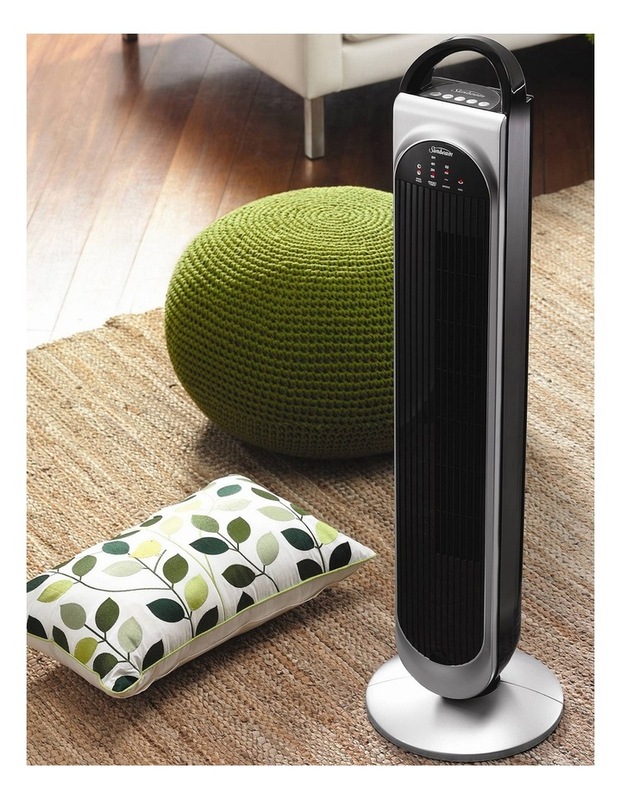 It's definitely one of the hottest must-haves if you want to stay cool all summer long. 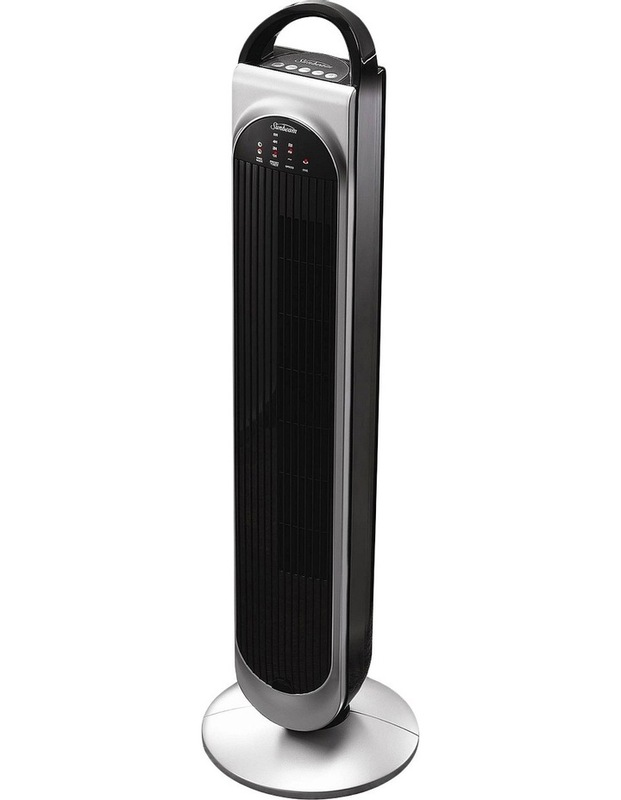 Standing at 99cm high with a slimline design, the SUNBEAM FA7450 99cm Tower Fan has a choice of three speed settings and two wind mode functions: Soft for day use and Sleep for night use. 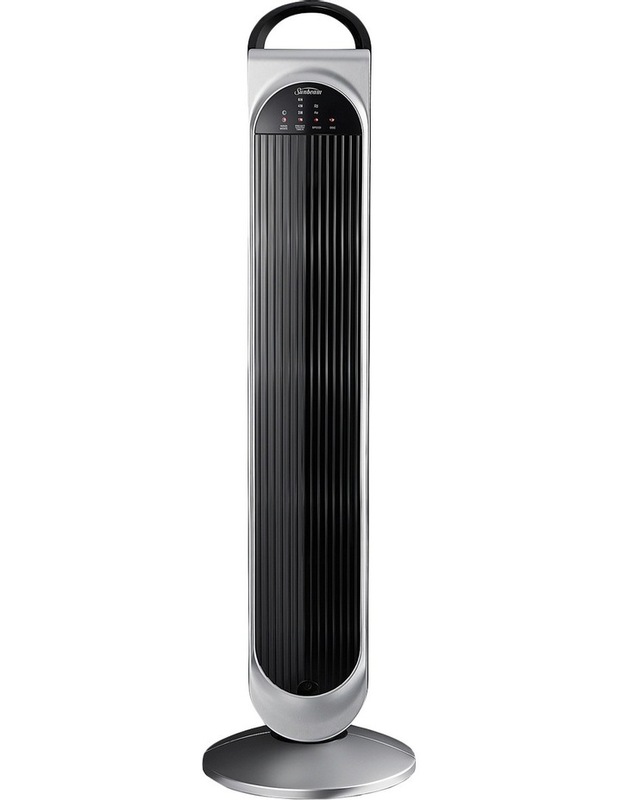 A 70-degree oscillation distributes cool air around the space evenly and you can programme the cooling for up to 8 hours on the easy-to-read LED display. 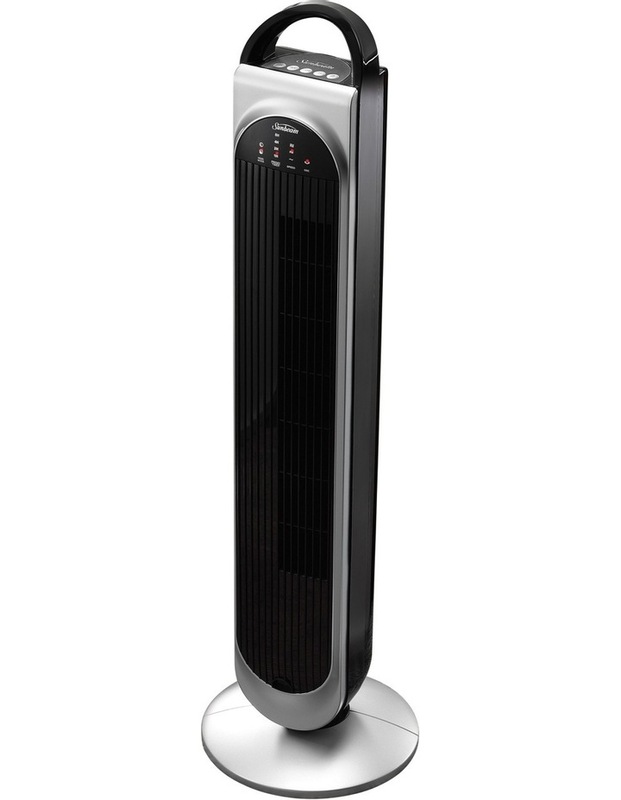 So don't superheat. 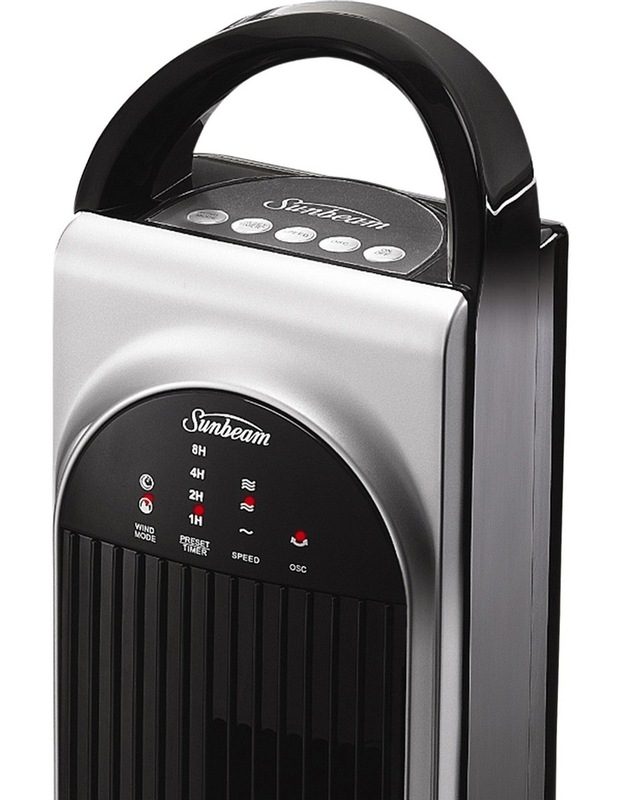 Get super cool with the SUNBEAM Tower Fan.